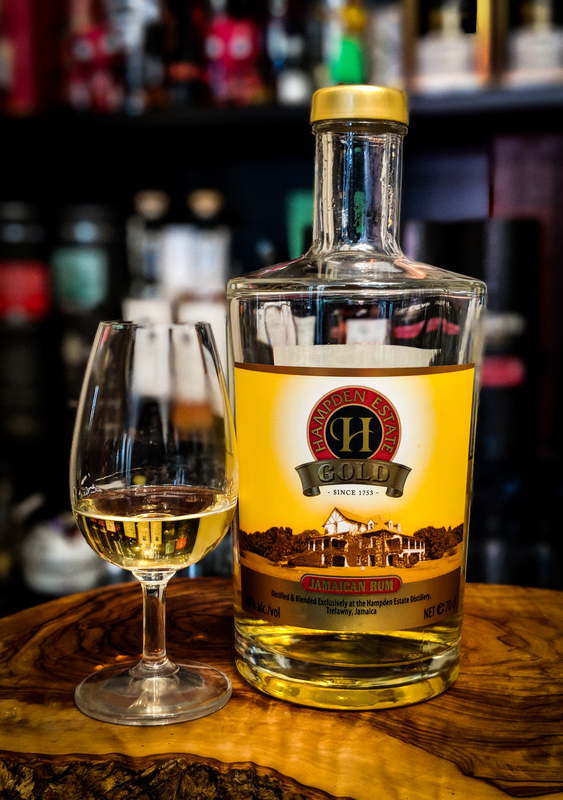 Now we have the basis laid down for Hampden Estate with its own bottlings here, we can look to explore some independent releases….of which there are plenty. Kill Devil seem to be in possession of plenty of Hampden Rum as their releases from the distillery are growing in number….particularly on the Cask Strength side with a 24-year-old (which I’ve never tasted), a very small release of less than 60 bottles of a 9-year-old Cask Strength rum which will be coming to this site and a limited edition bottling of a Cask Strength 10-year-old for The Whisky Barrel….which I have on order as I write this. Kill Devil are the Rum arm (Golden Devil in the U.S) of Hunter Laing, specialist blenders and bottlers of single malt whisky. They bottle either at 46% (50% as standard in the U.S with no Cask Strength releases) or at natural Cask Strength….un-chill filtered and with no additions or colouring. 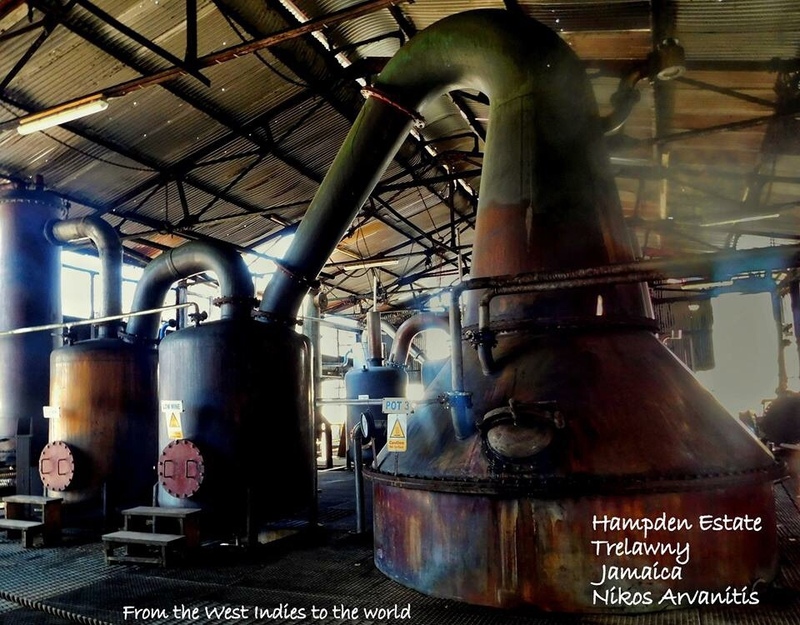 They apply their whisky principles to their Rum releases. 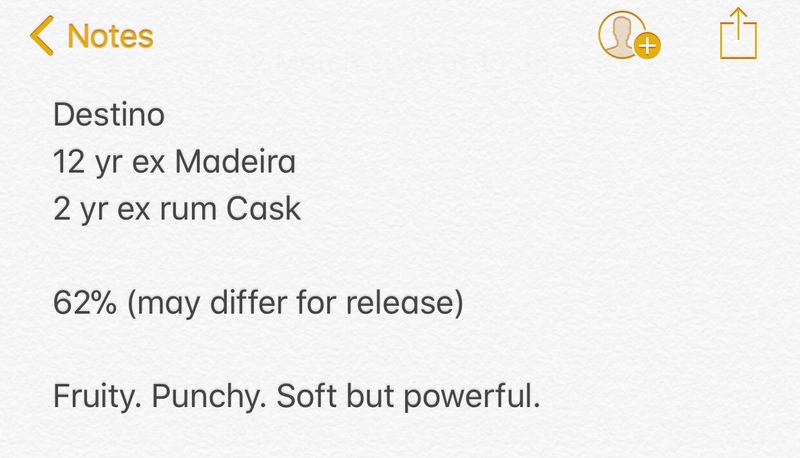 They really are true single cask releases. 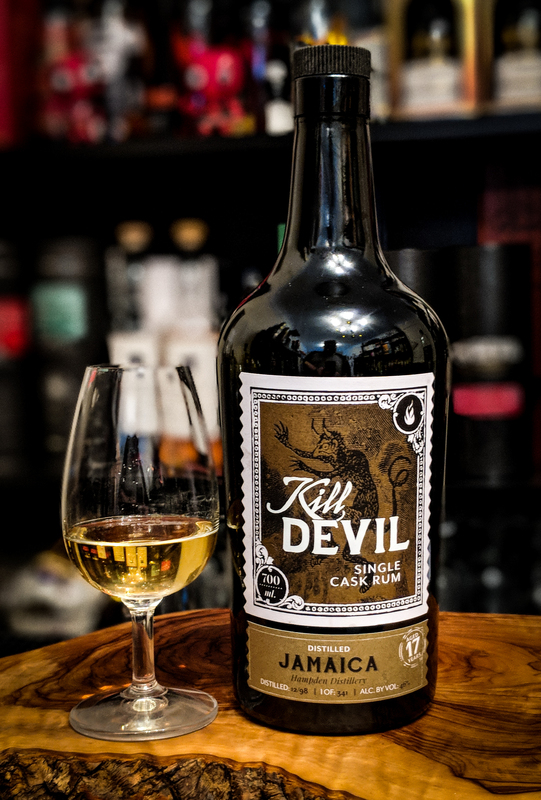 The Kill Devil range is Hunter Laing’s showcase of the quality and diversity of rum available in the Caribbean and from further afield. 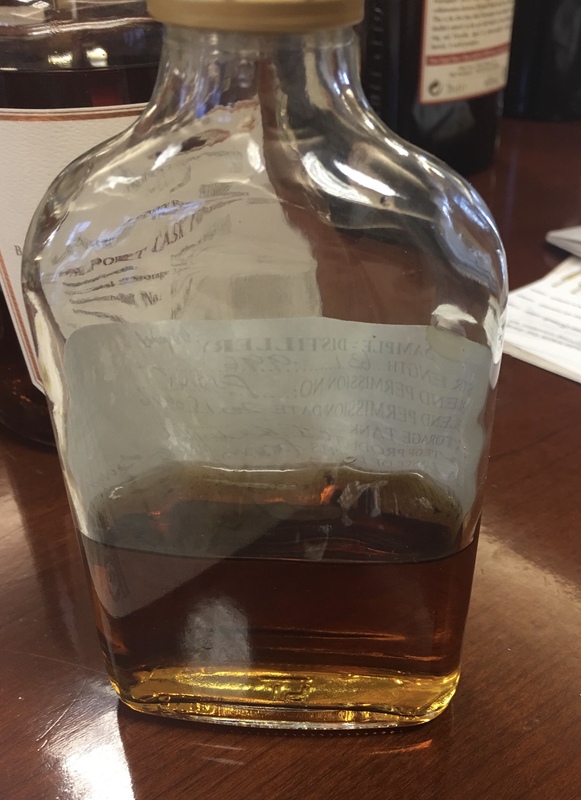 So without further fuss…let’s dig into this bottle. 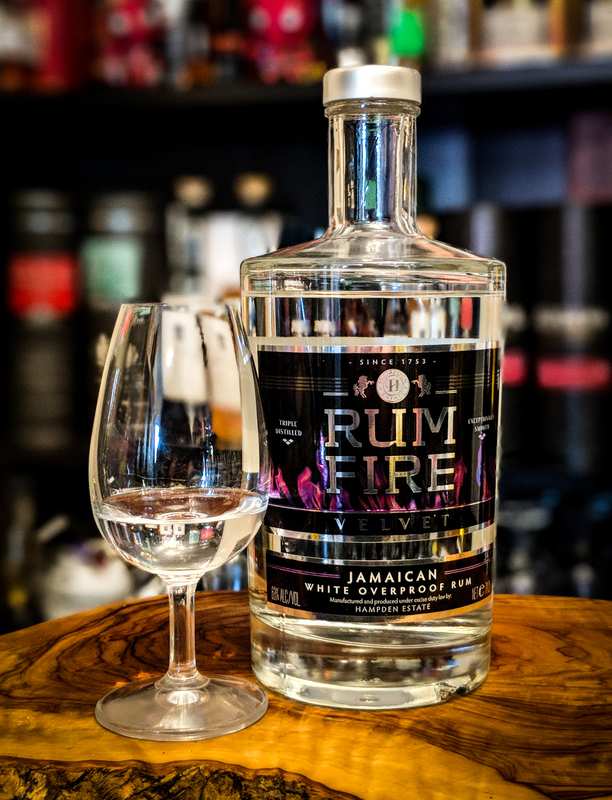 Distilled in the traditional twin retort pot still at Hampden Distillery in December 1998, some 11 years prior to the current ownership taking over and 5 years prior to it being subject to a government takeover, this Rum was bottled in 2016 giving it over a full 17 years of maturation. There is an 18-year-old bottling from the same distillation date of December 1998 which I will look at in time. Glass: The pale white wine coloured liquid has one hell of a nose. Even at 46% this is bursting from the glass. Huge. Pungent and typically Hampden….but also a touch Long Pond too in its fruity delivery. Esters esters esters. Acetone. Varnish. Buckets of fruit both ripe and overripe. A clear and definite menthol note. Sweet Victoria pineapples. Ripe strawberry sweetness. Almost perfumed. Pineapple mint. Overripe bananas. Guava juice. 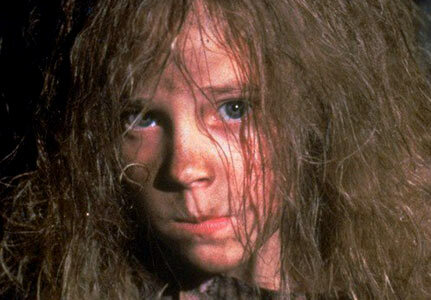 Sugared almonds. Olives. Smoked cheese. This is a joy to sit and nose. It just keeps on giving. 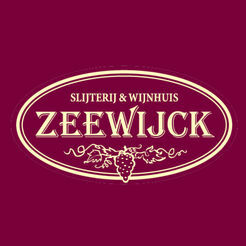 Beautiful fruit, confectionery, fresh mint and sappy pine notes. Not the funkiest Hampden that I’ve tried, but it’s massively pungent. Mouth: Sweetness is the vibe initially backed with an amazingly medicinal quality of acetone, varnish and a little pine. 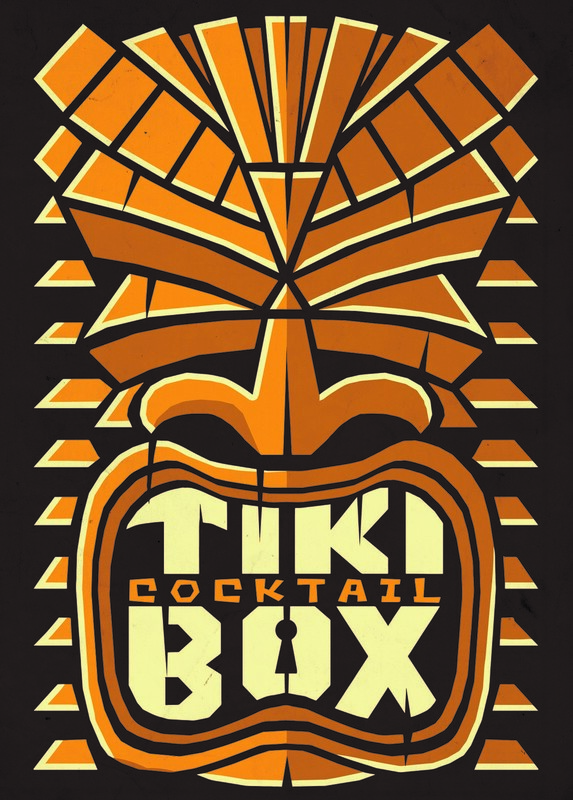 The sweetness fades relatively quickly but whilst its there the initial overwhelming note is Pineapple….a lot of pineapple. Grilled and sticky sweet. The fade brings a slightly bitter or more likely sour note…like fizzy sour sweets or a past its best fermenting pineapple. Further refreshers reveal more of that base sweetness….green apples, ginger syrup and a light vanilla. Kola Kubes. Pear drops. The sweet / sour interplay of a ruby grapefruit. Citrus oil appears along with that beautiful sweet and menthol pineapple mint interplay that was present on the nose. There is a lack of any real oak influence in this which probably assists in allowing the fruit to shine through. Savoury notes of olives and brine are present as expected but are nowhere near the dominating flavours. At the back-end I found the finish to be of a medium length and as the sweetness of that pineapple fades it boosts the menthol and pine quality to the fore. White wine. Pomelo with a sprinkling of black pepper and a little clove oil. Surprisingly whisky like too. 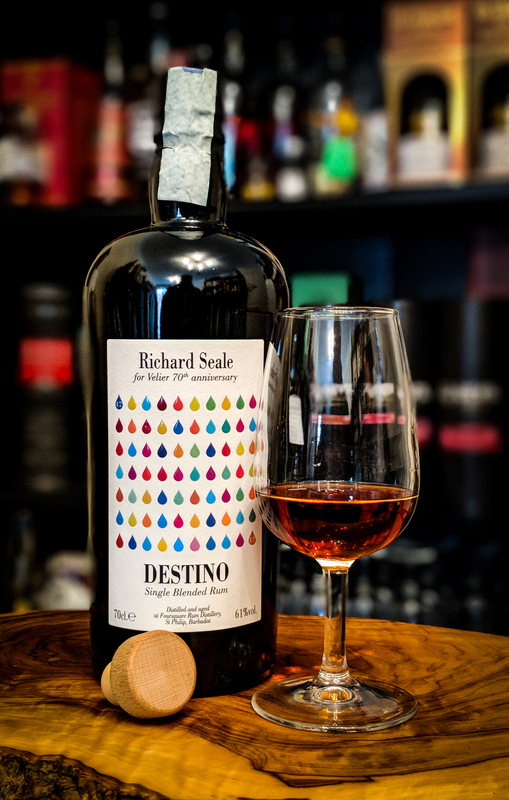 The finish for me after such a flavour and aroma explosion was quite disappointing and by far the weak link here…..thats because it was so vibrant and giving at the front end. But if you carry on refilling your glass…..you always maintain the sweet spot of those aromas and flavours. 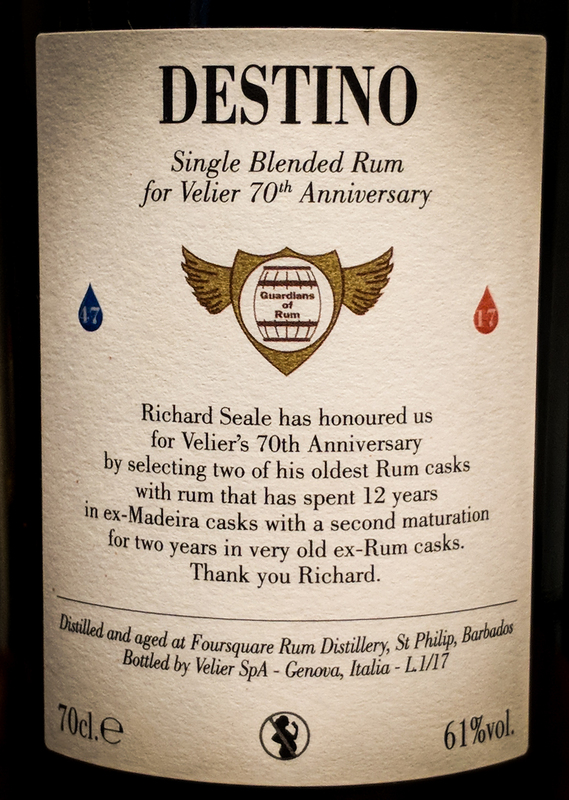 An amazing Rum that for me was a little bit of a let down at the finish line. A more vibrant finish would’ve seen an extra half mark on the score. But if you see this, you should buy it. Money well spent.